Thanks to its inherent ability to manufacture tailor-made one-offs, 3D printing is revolutionising the medical device industry. The past decade has seen a phenomenal rise in the use of technologies to enhance surgical procedures. 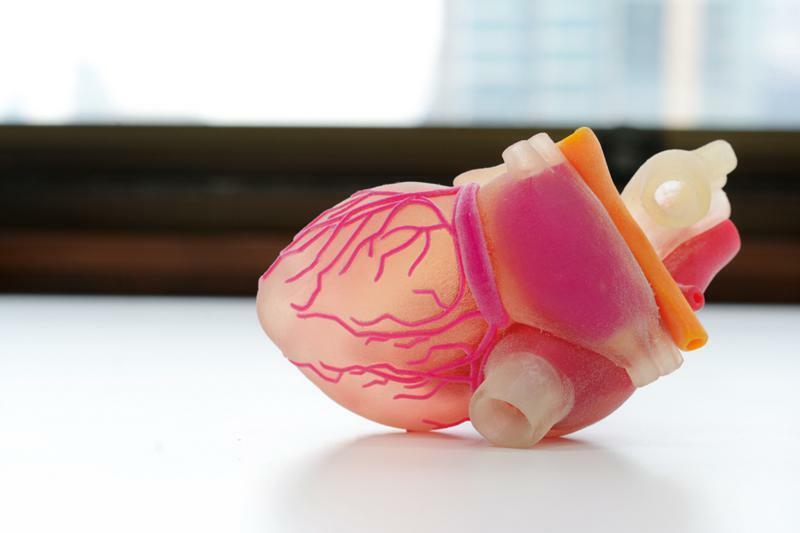 Increasingly, medical practitioners use 3D printed medical models to plan, and then 3D printed guides to perform surgery. A recent report by the SME in the U.S. stated that between 2010 and 2016 there had been a 3200% increase in the number of hospitals with a centralised 3D printing facility. 16 of the top 20 hospitals in North America now have a centralized 3D printing facility. The reason behind this proliferation of point-of-care manufacturing is down to the innovations in software, materials and hardware. The only place to see all those innovations under one roof is the TCT Show. Visiting the TCT show and attending the free TCT Conference healthcare sessions will give you critical insights into efficient and cost-effective additive manufacturing options for medical devices. Register today for TCT Show 2018, and be part of a world-leading design-to-manufacturing event being the first to see the latest innovations in additive manufacturing, 3D printing, design and engineering technology.